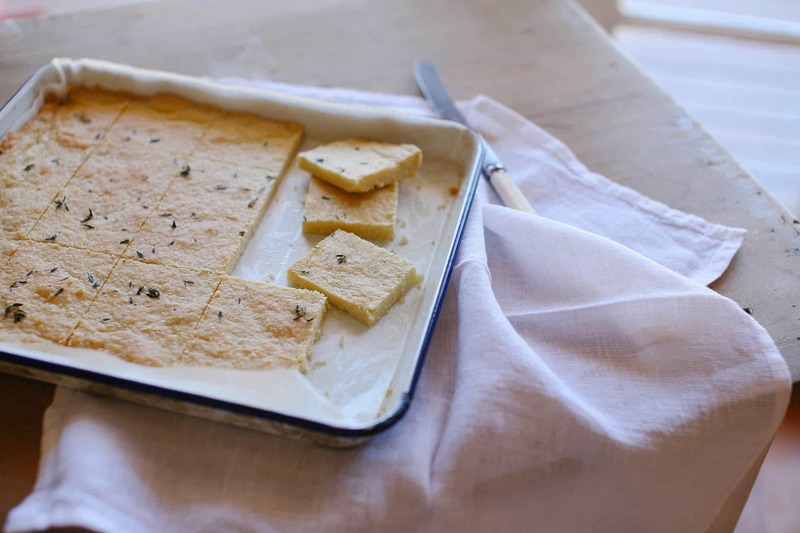 A Thermomix makes making shortbread one of the easiest and most delicious treats going. Play around with flavours to taste; we love the flavour of lemon thyme here but lavender is gorgeous too, as is plain vanilla or chocolate chip. Preheat oven to 160C and grease and line a lamington tray. Combine all ingredients in the Thermomix bowl and mix 10 secs on speed 5. Turn out to a work surface and lightly knead for a minute to bring everything together. Press into your prepared tray and bake for 30 minutes or until pale golden in colour.